Q. How do you secure the fixed shower head to the wall?? Hi Stu, there is a fixing plate that is permanently attached to the wall, and your shower arm attaches to this. 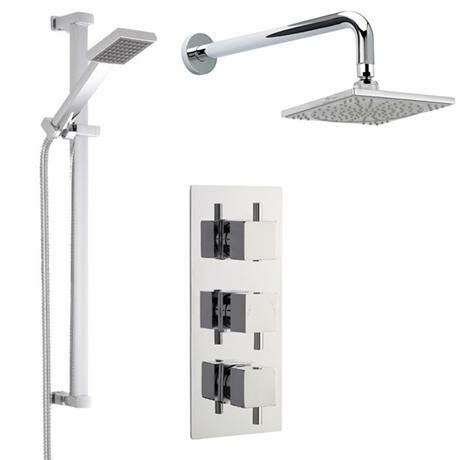 Bought this shower for my new bathroom. It looks and works fine. Very good value for money.